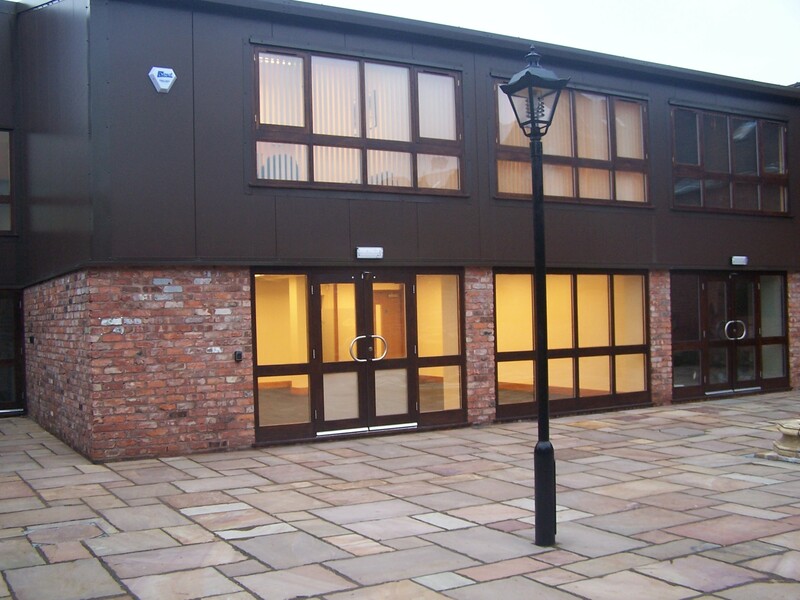 Dunston Business Village can offer many offices to let at our award winning location. 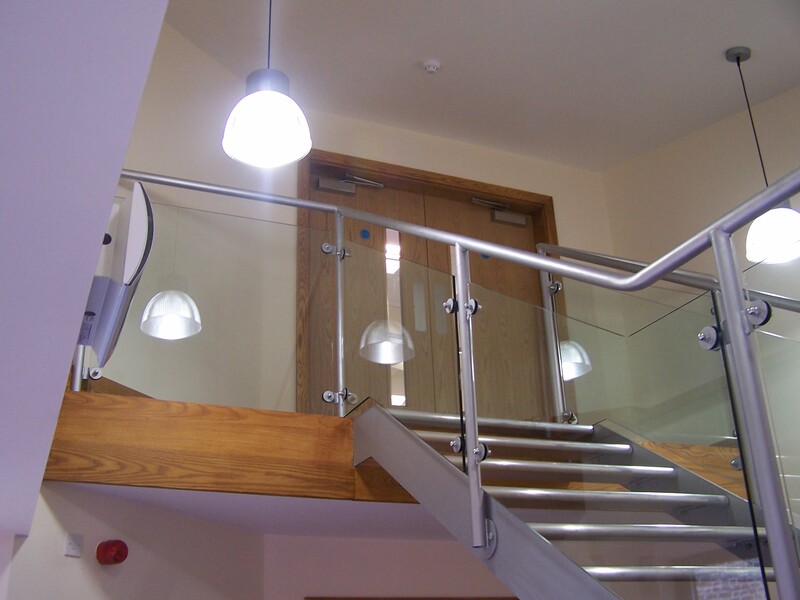 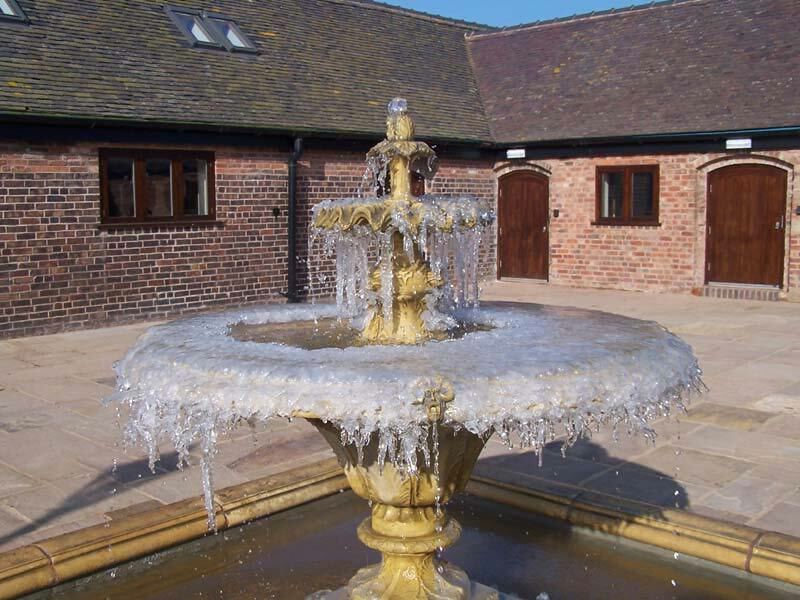 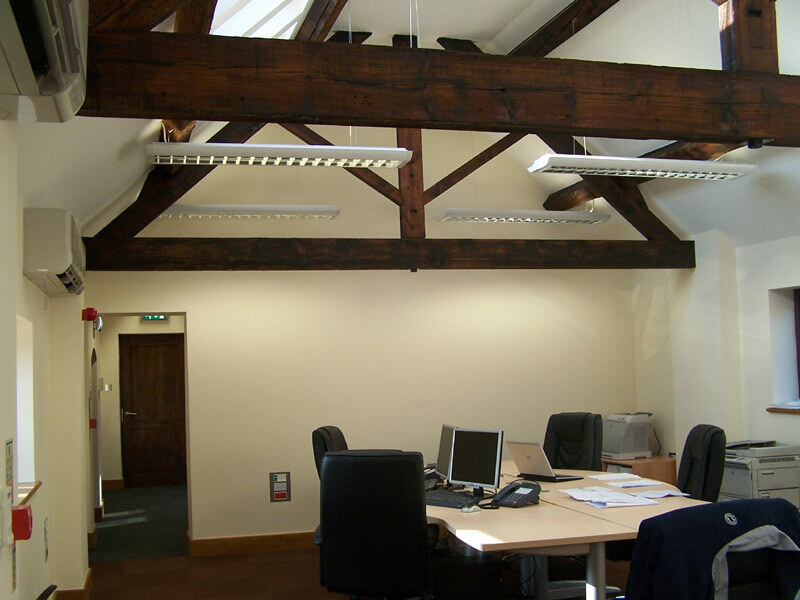 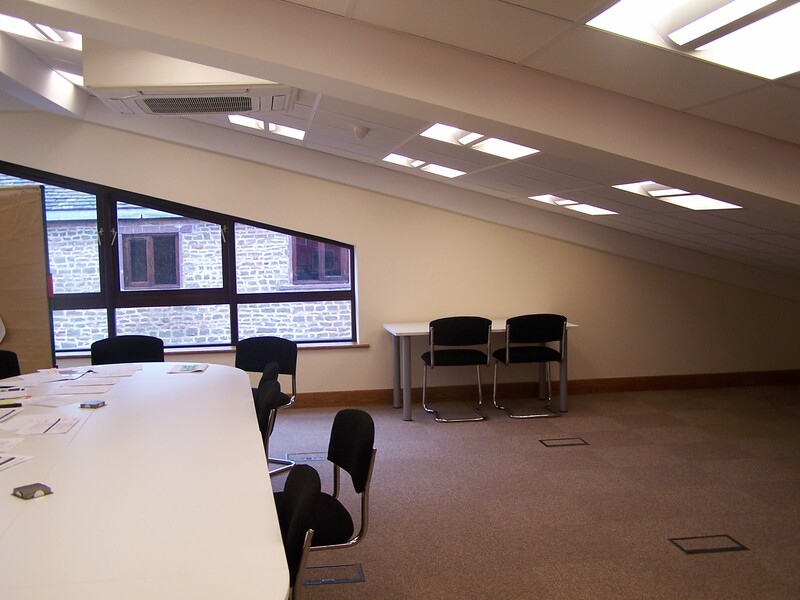 We have offices to let from 200 Sq Feet up-to and including 10,000 Sq Feet or larger if your requirements demand. 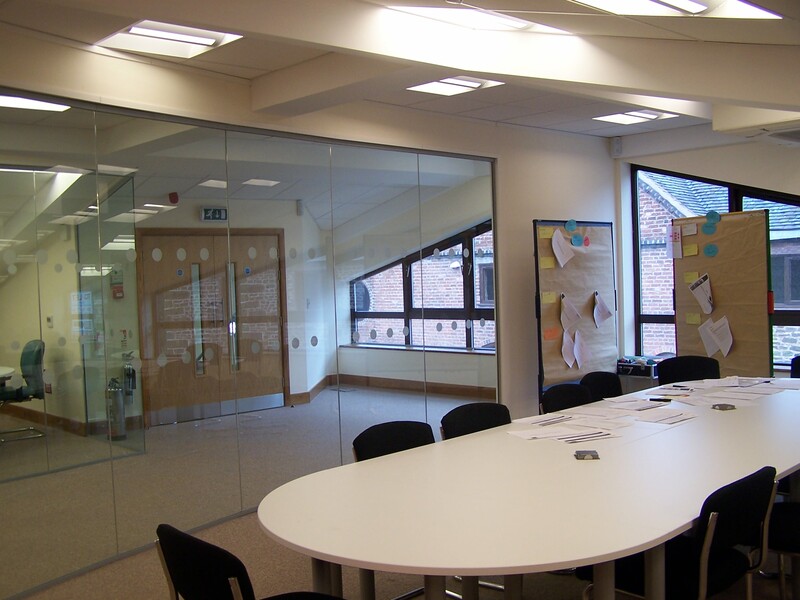 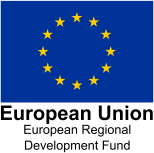 Then look no further than Dunston Business Village, the home of Office to let in the West Midlands, including offices to let in Cannock, Stafford, Stoke, Telford, Walsall and Wolverhampton.